Connect with us in person at any of the following conferences. Interested in a demo? Fill out the Get in Touch form below to schedule time with us at an event. Join Gregory Makoul (PatientWisdom), Michael Bennick (Yale New Haven Health), Bradley Crotty (Froedtert & the Medical College of Wisconsin), and Robert Jennetten (OSF HealthCare) as they host Improving Health and Care by Listening to Patients: A View from Three Health Systems during Breakout Session 2, Wednesday, April 2 from 5:00 -6:00 pm. 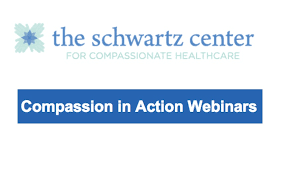 PatientWisdom Founder and CEO, Dr. Gregory Makoul, joined Schwartz Center CMO Beth Lown, MD, to discuss the ways in which patient stories can inform health professional education and serve as a touchstone for practice. He also described how finding out what matters most to patients can improve the experience and delivery of care in everyday practice. Click here to watch a video of this webinar. PatientWisdom Founder and CEO, Dr. Gregory Makoul, attended the Patient Engagement and Experience Summit on February 11. Jennifer Moore represented PatientWisdom at the EBSCO booth #4101 starting on February 12. PatientWisdom Founder and CEO Dr. Gregory Makoul led a special interest breakfast session (SIB13) on Understanding What Matters to Patients as People. We are honored to be named the "Most Patient-Centered" and an "Audience Favorite" at the Health Tech StandOut! Competition. Drs. 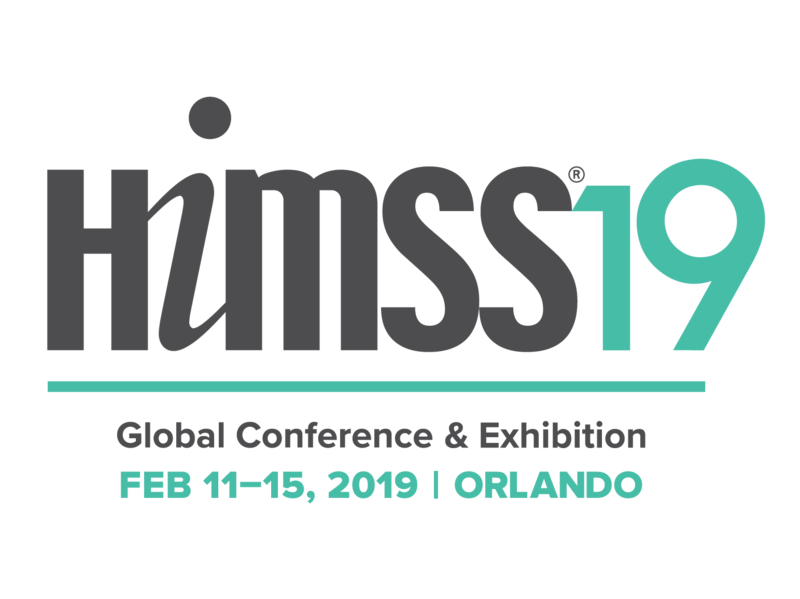 Gregory Makoul (PatientWisdom) and Bradley Crotty (Froedtert & The Medical College of Wisconsin) presented “Humanizing The Chart: Becoming More Responsive To Patient Needs Through Implementation of PatientWisdom” during the Poster Session. PatientWisdom was one of the supporters of the event. Dr. Gregory Makoul presented on Digital + Personal = Improving Health and Care by Listening to Patients and facilitated a hands-on interactive workshop on Understanding What Matters to Patients, during which participants created their own accounts and discussed how inSIGHT summaries can be used in everyday practice.